Kalamazoo, MI.— The Kalamazoo Growlers bolster its already talented field with six young stars from the SEC and PAC-12 conferences. The additions include a pair of shortstops in Austin Knight (University of Tennessee) and Emilio Rosas (University of Southern California), two outfielders in Miko Rodriguez (Texas A&M) and Joel Brewer (University of South Carolina), and a set of utility players, Clay Owens (University of Southern California) and Jonathan Schiffer (University of Washington). 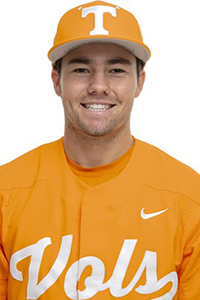 In his first season for the 23rd ranked Volunteers, Knight has appeared in five games making one start. In his five at bats, the Jacksonville, Fla. native has walked twice and brought in one runner off a sacrifice fly. Knight was ranked as the No. 11 shortstop in the Class of 2018 in the state of Florida by Perfect Game and led The Bolles School to back-to-back state championships. He also racked up multiple national awards including being named to the 2017 Under Armor Preseason All-American team and to the 2018 Rawlings-Perfect Game Honorable Mention All-American team. Michigan Baseball Team during his senior year where he hit .506 and tallied 29 RBIs. He also added 31 stolen bases and had a .595 on-base percentage in 29 games. Last summer, Rodriguez played his summer ball for the Evoshield Canes National team which ended the season ranked No. 1 by Perfect Game. 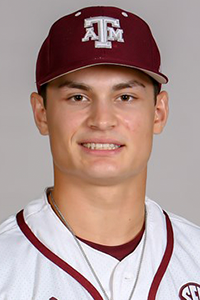 Brewer has pinch-hit on three instances for the Gamecocks in the 2019 season, recording a double and two strikeouts. 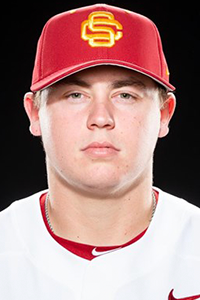 As a member of the Tampa Bay Jesuit High School team, Brewer hit .392 and scored 31 times during his junior year in 2017. 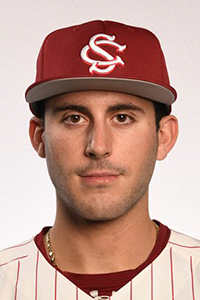 The Tampa Bay, Fla., native was named a Rawlings-Perfect Game All-America honorable mention in 2018, while also being a Perfect Game Florida All-Region selection. The Tampa Bay Times listed Brewer as one of their top 25 players to watch in 2018. 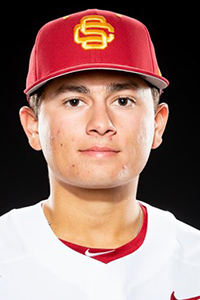 Rosas has started 10 of the Trojan’s first 13 games. He boasts a .263 batting average with 10 hits while taking the bases on balls three times. He also registered two RBIs and holds a fielding percentage of .938. Rosas hails from Yorba Linda, Calif., where he played for four years at Mater Dei High School. He was selected as a Rawlings Pre-Collegiate All-American after he hit .367 with a .405 on-base percentage. Perfect Game listed Rosas as the 14th ranked player in all of California and was the 20th ranked shortstop nationally. The Freshman has seen action in five games, starting two. In his nine at bats, Owens has yet to register a hit but has driven in one run and struck out twice. The Corona, Calif. Native was selected as a first team All-State member his senior year of high school where he hit .415 and stroked 10 home runs. Owens was the fifth ranked catching prospect in California, according to Perfect Game. 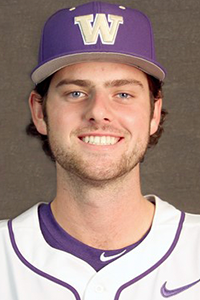 A high school teammate of Emilio Rosas at Mater Dei High School, Schiffer was a large contributor in the 2018 Huskies lineup starting 42 of the 51 games he appeared in. He has a .242 batting average, adding 20 RBIs and walking 11 times. Schiffer has kicked 2019 off on a similar note starting 11 of his 12 appearances, hitting .243 with four RBIs. Prior to attending the University of Washington, Perfect Game ranked Schiffer as the sixth ranked third baseman in California. He hit .360 his senior year with seven doubles and three home runs, earning First Team All-MaxPreps, All-CIF Southern Sectional, All-Orange County and All-Trinity League.